May 22, 2009 in "The Hall of Presidents"
Disney Imagineer John Cutry programs an Audio-Animatronics likeness of President Barack Obama in preparation for the July 2009 re-launch of the Hall of Presidents attraction at Walt Disney World Resort in Lake Buena Vista, Fla. 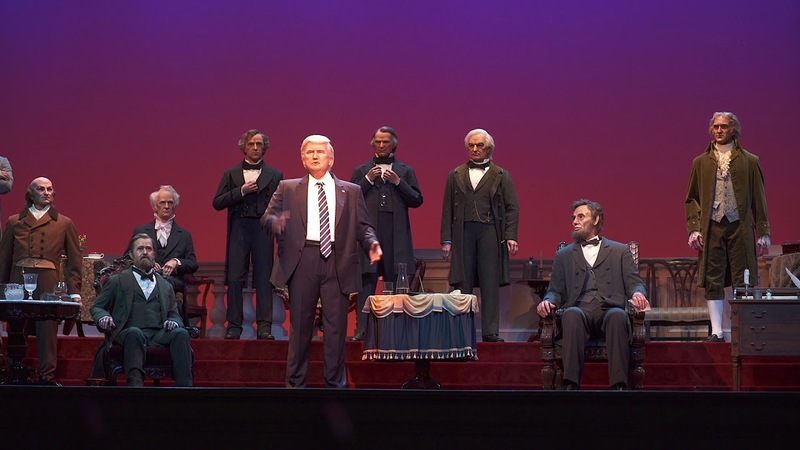 The attraction in the Magic Kingdom Park features Audio-Animatronics representations of all the United States Presidents. 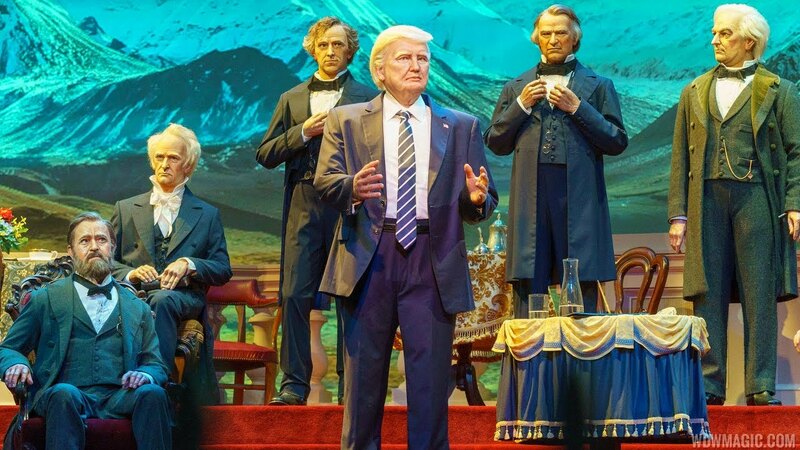 President Obama's likeness will have a speaking role, along with "George Washington" and "Abraham Lincoln."